This weekend we have 4 open house showings on Saturday September 24th in Avondale, St Johns and Jax Beach. Please Come by and tour these beautiful homes. There are wonderful agents available to assist you and answer any questions you may have. Open House: Saturday, September 24th, 12:00 p.m. – 4:00 p.m. Brick home on a large corner lot. Move in ready, well kept home. Two bedrooms 1 bath plus an extra room could be used as an office space or to be determined. One block from a nice playground/ fitness area. 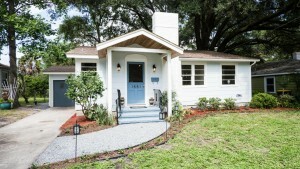 Minutes away from historic Riverside and Avondale.Contact Amanda Villarreal for more information! Open House: Saturday, September 24th, 11:00 a.m. – 1:00 p.m.
Love the attention devoted to remodeling this adorable Riverside 2/2 bungalow in Historic Avondale! Modern features mix with charm of older elements. Open floor plan, refinished hardwood floors. New kitchen combines farm sink and upgraded appliances with modern soft close cabinets and corian countertops. Old barnwood used in dining/kitchen area. Main bath original tile, mixed with pedestal sink and new stool. Master en-suite unique combinations of natural wood slab countertop with modern double sinks, lighted mirrors. House newly re-plumbed, partial rewiring, painted interior and exterior, new plantings. One car garage has laundry hook-up; could become a man-cave or media room. Fenced back yard is an oasis for entertaining or relaxing deck, fire pit. Additional parking at the rear of home. back entrance with gravel parking and walkway. Listen to the birds and enjoy the park setting across the street. Contact Jean Patton for more details! Open House: Sunday, September 25th, 1:00 p.m. – 3:00 p.m. 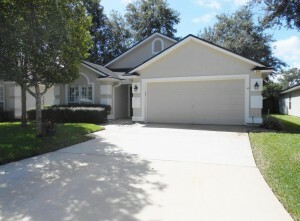 Stunning Cul-de-sac 4 bed 2 bath home on a private lake. Totally remodeled Kitchen and Baths. 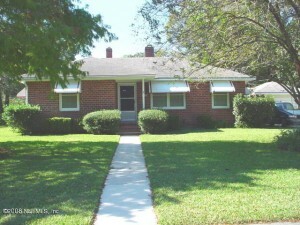 Lovely newer tile and wood flooring throughout the open floor plan with carpet in one bedroom. Lives larger than the square footage indicates. White plantation shutter/blinds throughout the home. Spacious garage with a finished floor and cabinets done by Garages 2 Envy.. Glass Display Cabinet and Oak Cabinet will be kept by Sellers. Lovely screened lanai, hot tub under a majestic pergola, paver patio and walkways and wrought iron fencing in backyard with a relaxing water view..great place to have your coffee in the morning. Termite Bond with Brandon Pest Control. You really must see to appreciate, PRICED TO SELL. Garage remodeled by Garages2Envy. Kitchen redone by Kitchen Solutions, cabinets and granite countertops. One bathroom done by Mandarin Carpets and one bathroom redone by Granite Transformations. Wood Floors by Mandarin Carpets, Custom Tile in Family Room by Mandarin Carpets. Most rooms painted recently, House painted 2 years ago. Fencing done by Best Fence. Vita Spa 6 person Hot Tub. Contact Joanna Mcdermott for more details. 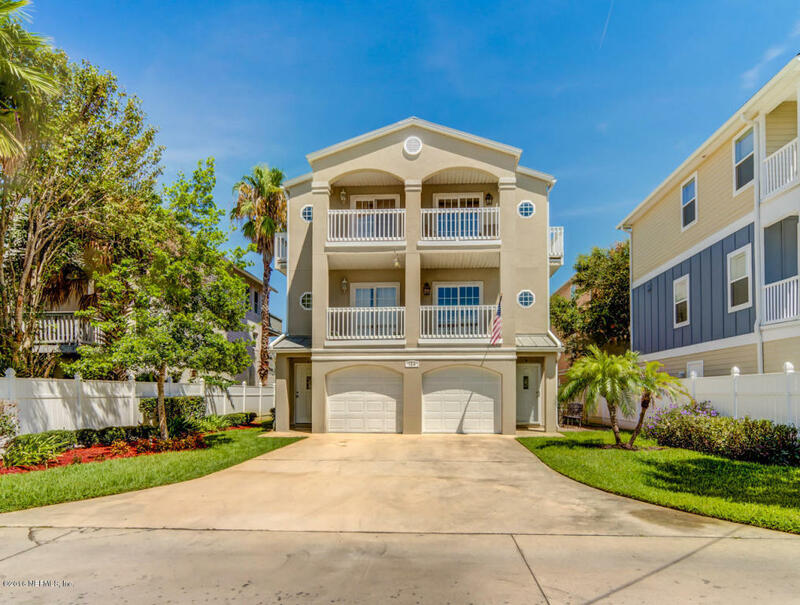 Open House: Saturday, September 24th, 1:00 p.m. – 3:00 p.m.
Come out to this Saturday to view this magnificent beach condo. You are sure to enjoy the sun and surf from this three story condo located on a small alley away from all the traffic. Enjoy views of the beach from the owner’s suite balcony. Open Living Spaces on the 2nd floor with the kitchen/dining/living areas with a lot of natural light. Check out the brand new stainless steel appliances. Only 400 steps from the door to the Ocean!! Two bedrooms with private baths located on the top floor. First floor bedroom has private bath and wet bar area to transition easily to a guest suite. Contact Holli Recobs & April Irvin for more details.